One State Street Plaza is a top-notch Class A office building located in the Financial District Neighborhood in the buzzing city of New York, 10004. 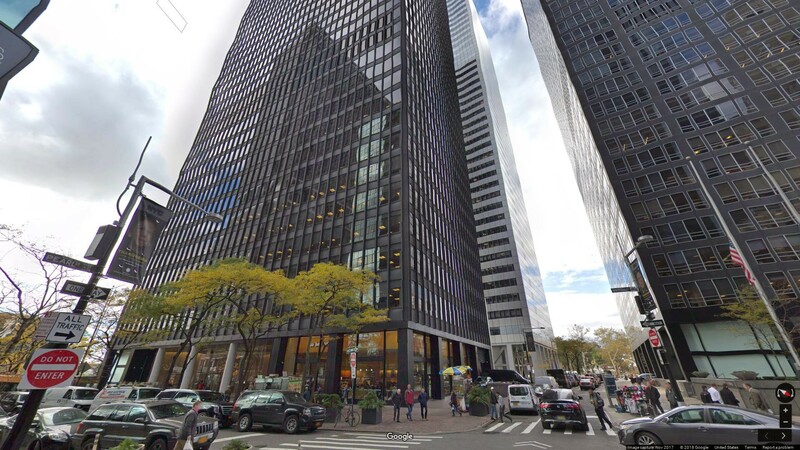 This New York Office for rent was officially raised in the year 1970 and covers a surface area of 975,000 square feet. 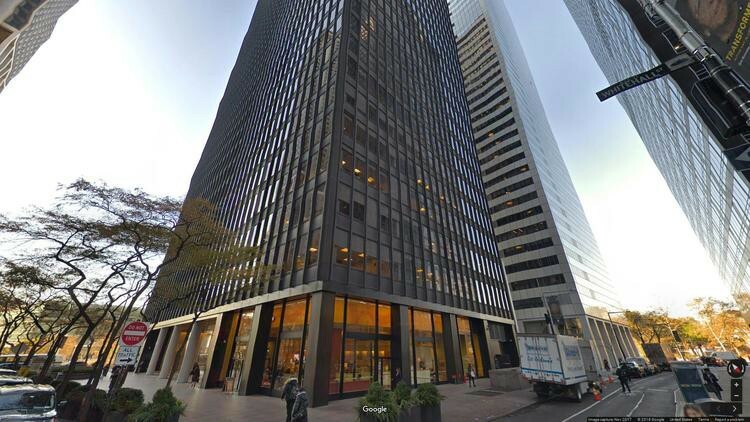 The office space building contains 17 office spaces which are all available for lease in 1 State Street, NY, New York, 10004. These office spaces cover a surface area of 359,677 square feet. 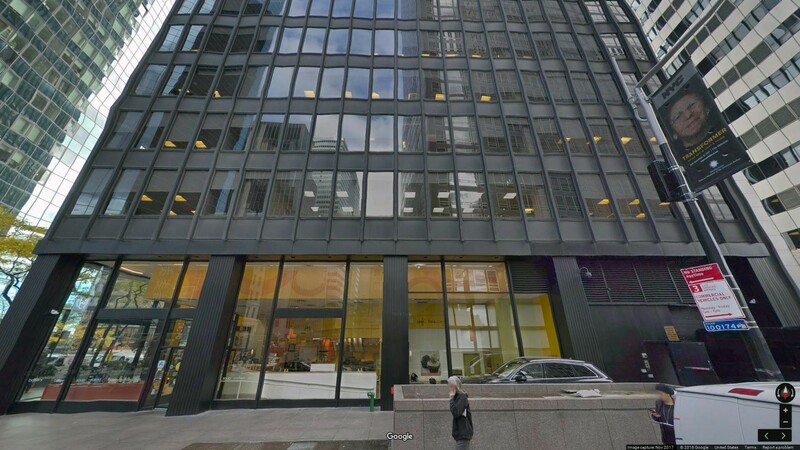 The largest New York office space for lease in this building has a surface area of 27,156 square feet. This premium quality office space NYC building is managed by the renowned real estate development and management company, The Wolfson Group. One State Street Plaza, New York has a total of 1,334 office spaces which are all for lease in the Financial District Neighborhood. This office space covers a surface area of 21,313, 178 square feet in this area. The office space whose zip code is 10004 is 3,897,949 square feet and has 356 office spaces. The Class A+ office space building has an average office rate of $27.48 per sqft per year, the Class B office space buildings an average office rent rate of $31.24 per sqft per year, while the Class C office space building’s own rate $42 per sqft per year. The building has an average asking office rent rate of $29.04 per sqft per year. The City of New York was host to a number of commercial properties, 123 commercial buildings to be exact, such as retail, industrial and office which were all constructed in the same year the One State Plaza was raised. The Financial District is home to a total of 48 Class A office space for rent in NYC and there is a total of 15 LEED Certified office space buildings. These 123 commercial properties cover a surface area of more than 50,000 square feet in the city of New York. There was also a total number of 1,847.613 square feet covered by commercial space. At the level of the zip code, this area hosts 33 commercial offices and 33 of this commercial offices are office space buildings which have a surface area of more than 50,000 square feet. Optimal Spaces is an extraordinary commercial real estate broker in the city if New York. We offer client based services according to the needs of each and every client. We have a professional and seasoned team which will provide with the most suitable office space in New York city for your business. 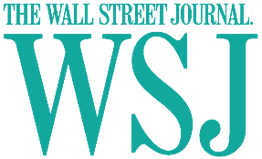 Our company is ranked amongst the top twenty New York commercial real estate brokers and we have access to a complete listing of all commercial spaces throughout this city. What makes Optimal Spaces stand out is the fact that we have experienced leasing managers, shared and retail offices, virtual offices and also meeting space all over New York. We also pride ourselves on providing our clients with cost-effective rental options regardless of the size of their companies. Through our turnkey solutions, we provide meeting rooms, privately appointed offices, office suites as well as offices spaces for teams within the range of 1 to 100 persons or even more. At Optimal Spaces, we focus more on flexibility. That is why we are able to provide our clients with office rental in NYC for the long term as well as buildings for sale. Lease Office One State Street Plaza.